Many are familiar with Charles Dickens’ novel “A Christmas Carol,” but you’ve never seen an interpretation quite like this before. 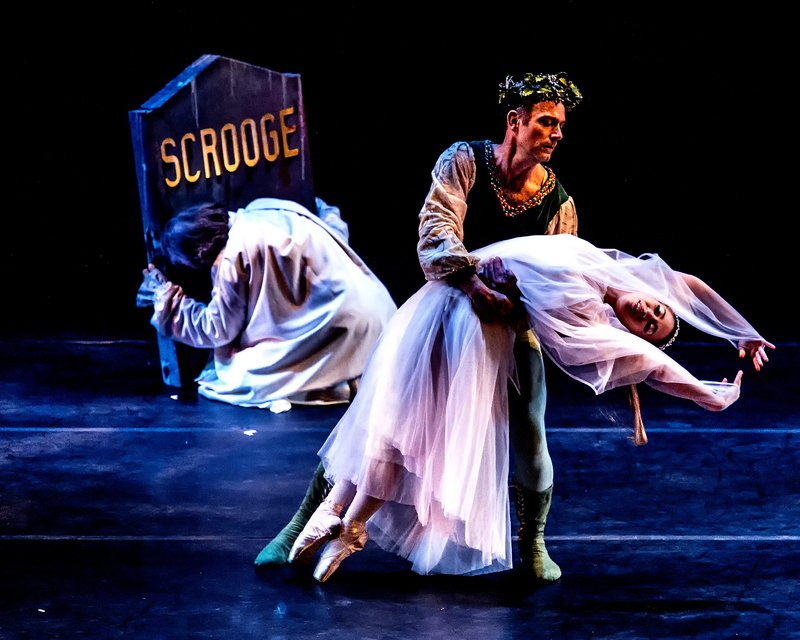 Ulster Ballet Company has performed an original ballet adaptation of the classic novel for 19 years at Ulster Performing Arts Center in Kingston, New York. Annually, the company never fails to tell the story of what Christmas is truly about. The performers recount the timeless tale while dancing to music by Ralph Vaughn Williams, the Chieftans, and various Christmas compositions. 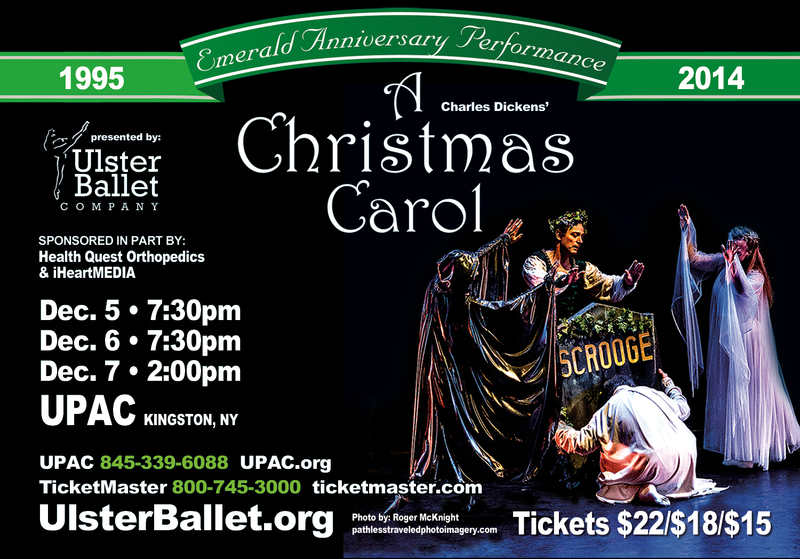 Between the incredible delivery of intricate choreography and the exceptional lighting and sound design, the cast and crew of “A Christmas Carol” will surely mesmerize you, leaving you fulfilled and in the sincere spirit of Christmas. Just in time for the holidays, this spectacle is an absolute must-see! Check out more from Ulster Ballet Center! I have seen the last 18 performances and won’t miss the next! They get better every year. An warm Family Holiday Tradition. Looking forward to seeing your Emerald Anniversary production. Congratulations on your 20th year.